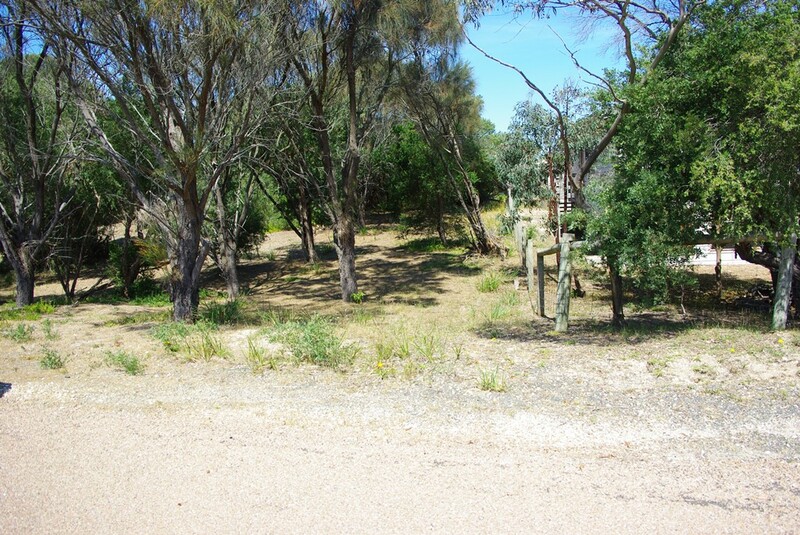 APPROXIMATELY 100M TO MAIN CENTRE OF GOLDEN BEACH AND 200M TO BEACH. 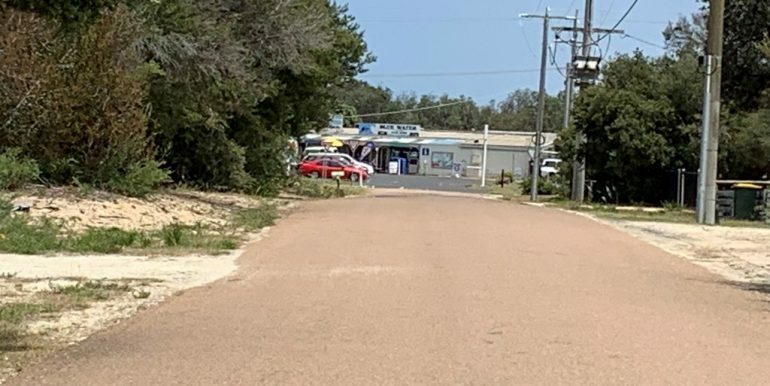 Thats right, so close you can see the general store from your front gate. 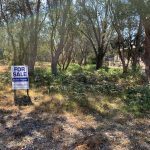 This is a great opportunity to get into the beach side market for a very reasonable price. 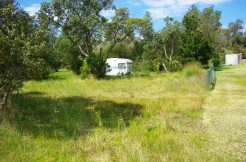 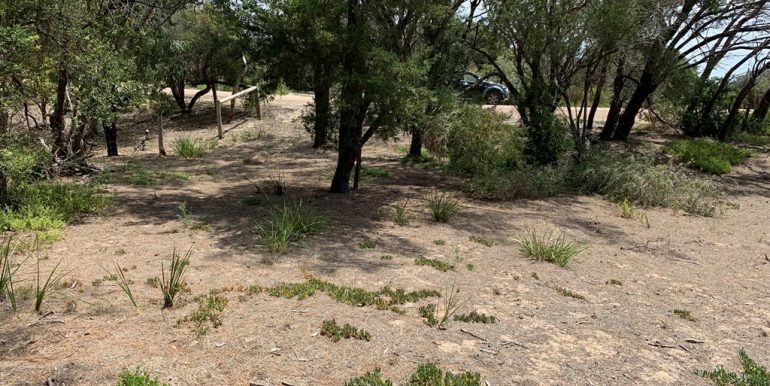 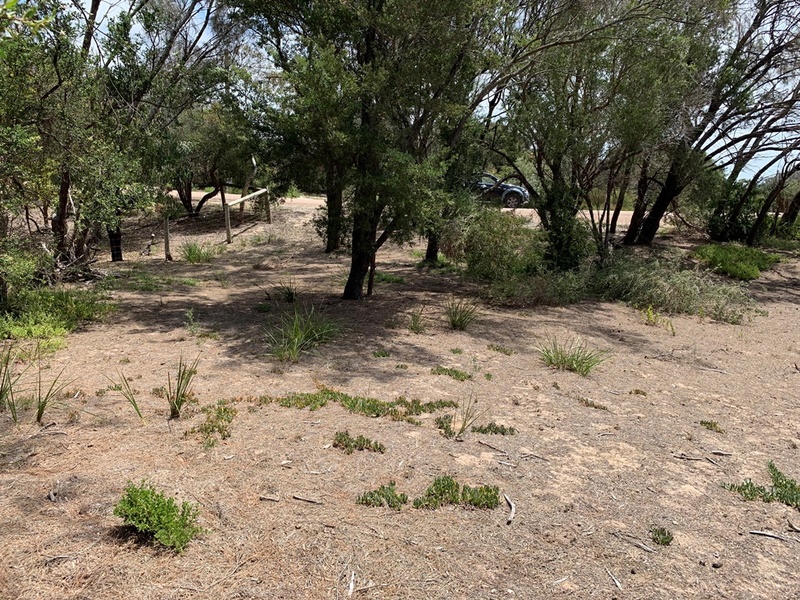 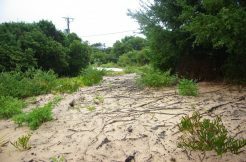 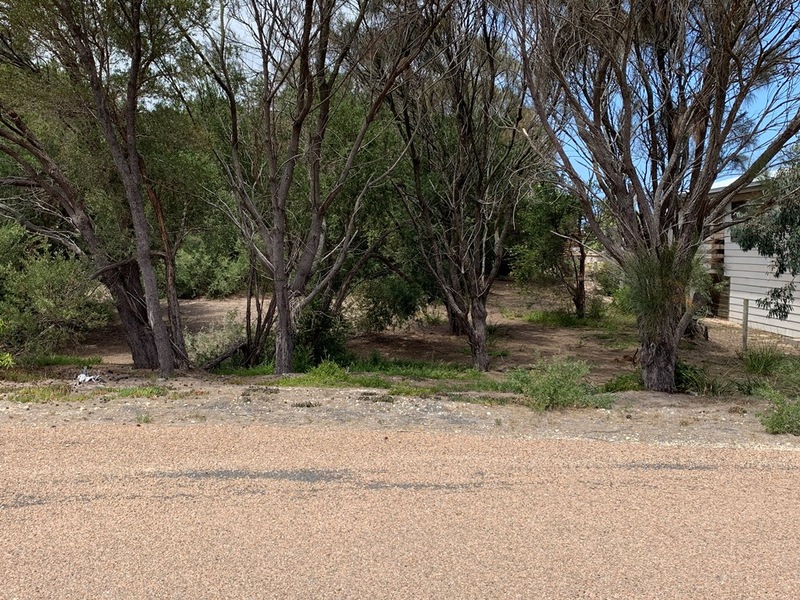 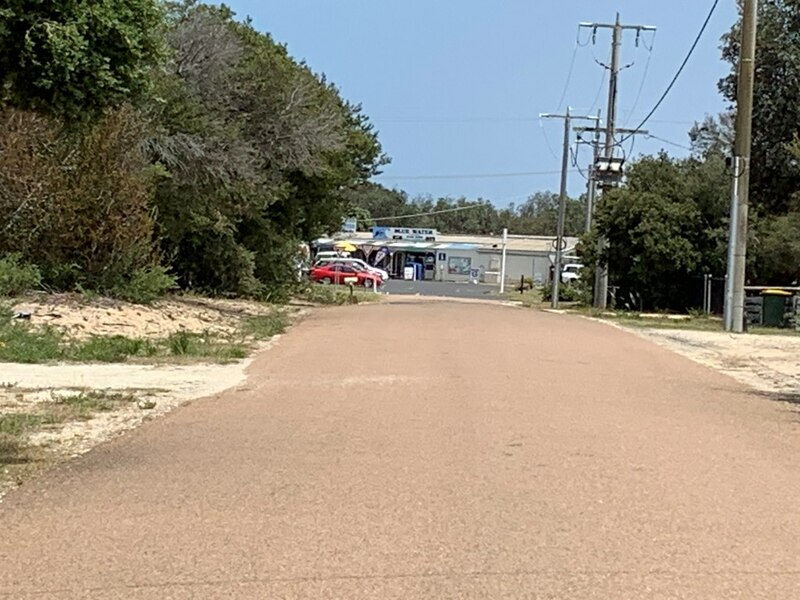 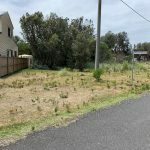 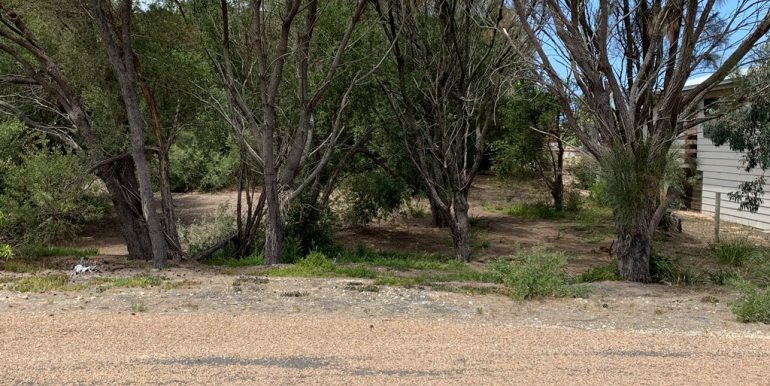 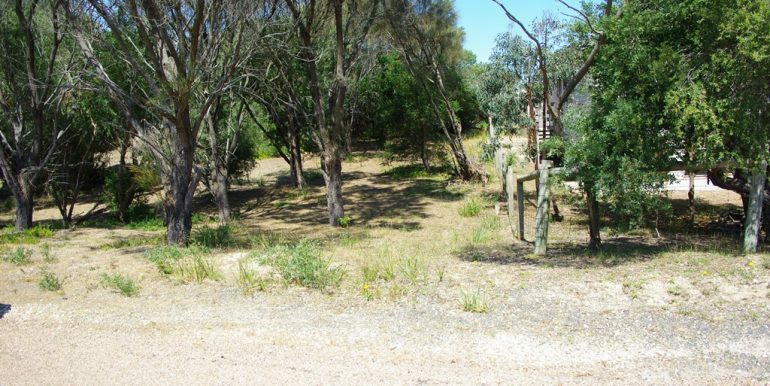 Sealed road frontage with power & telephone ready for connection, its your chance to get an affordable beach block in a great position.